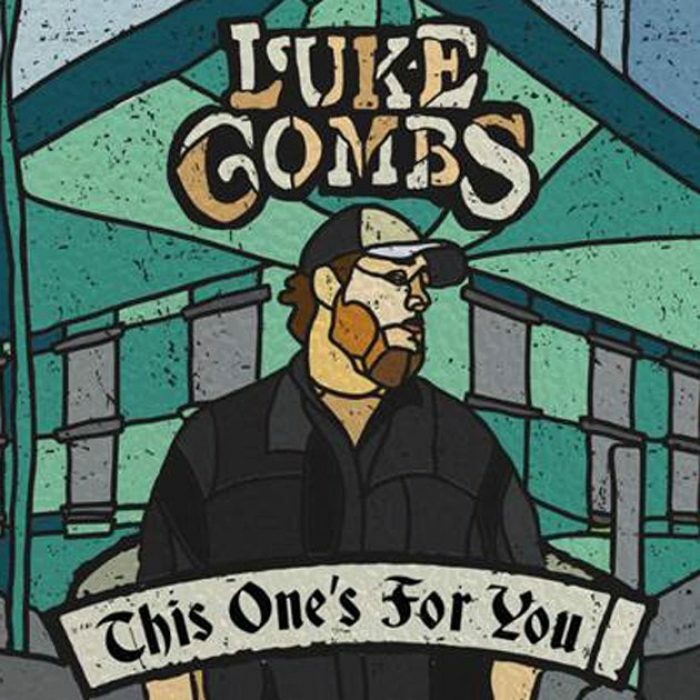 Stream the highly anticipated debut album 'This One’s for You' by rising country star Luke Combs, who left a lasting impression with his 2016 No. 1 single "Hurricane". We have labelled This One’s for You with our editor's choice badge, which means we totally dig the record. Make sure you listen to it at least once. This One’s for You will be released on Jun 02, 2017. Stream it courtesy of NPR. Also check out our Luke Combs artist profile to find eventual tour dates in your area and links to the official web and social media pages of Luke Combs.